Coming off an abbreviated week of baseball, B_Don and Donkey Teeth bring to you an abbreviated (still 42 minutes) show. 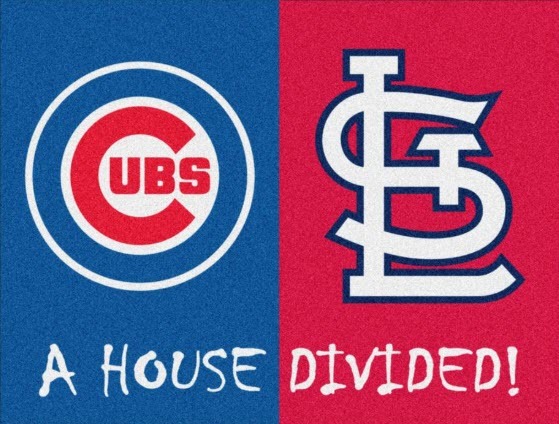 The Ditka duo highlights the pitching matchup from the opening game of the second half as Carlos Martinez and Kyle Hendricks squared off in a forgettable fray of divisional opponents, and podcast host favorite teams. End result? CMart is the most recent victim of the Sausage curse as he finds himself on the DL shortly following the skirmish. Donkey Teeth then takes a break from catching fish to help you land the next big free agent in the pickups segment. This week’s targets include recent call ups Willie Calhoun, Garrett Hampson and Willy Adames. Here’s another taste of the Ditka Sausage Pod.